We now offer various detoxification approaches based on your unique health history and immediate needs. 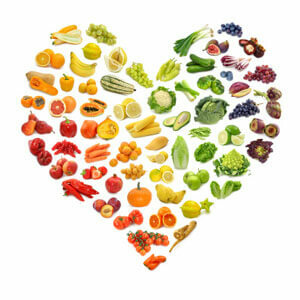 Diet is the foundation of all successful detoxification programs. These diets focus on not only what foods are healthy and helpful in detoxifying, but just as important which foods should be reduced or eliminated altogether. Nutritional supplements are recommended to assist in helping detoxify specific body organs or systems. Our infrared sauna helps the body sweat out toxins through the skin. Our ion foot bath is an excellent relaxing and gentle cleansing modality. Let us help you gain and maintain the healthy life you deserve. Call Nedd Chiropractic & Wellness Center today!